We are celebrating summer holidays :) While I'm not technically on holidays, the kids are and I love spending warm weekends outside with them. 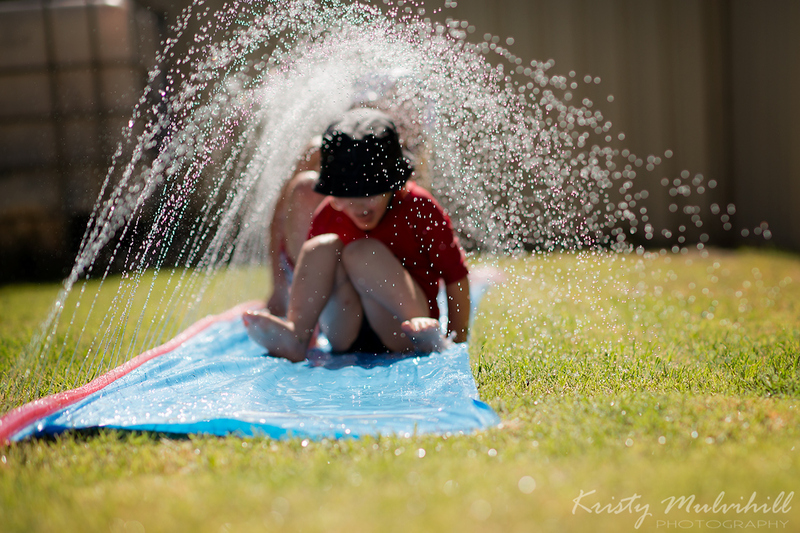 And they especially love it when I set up the slip and slide for them! And that my friends is the end of P52 for 2012. I hope you've enjoyed the ride with me!